It’s a new year. If your close processes are just as tedious, time-consuming, and manual as they were last year, it’s time for a new approach in 2019. The drive to become a strategic partner to the business is at the heart of modern finance, but manual processes and mounting data can block even the most ambitious goals. According to nearly 70% of F&A leaders in a recent survey by The Hackett Group, manual processes are still the biggest bottleneck in financial close and accounting operations. When teams are buried in spreadsheets and tightly bound to manually intensive reporting processes, there is little time for value-add activities like forecasting, data analytics, and business advice. Modern CFOs know that the key to tipping the scales in favor of more effective business partnering is increased levels of automation and standardization. But loosely coupled ERP and performance management solutions leave process gaps that can only be filled by spreadsheets, manual workarounds, and ‘point’ solutions. There is a better way: a new and revolutionary approach we call Continuous Accounting. With Continuous Accounting, key close activities happen every day through finance automation—which eliminates the most problematic process gaps in the financial close. Data entry is automated, so accuracy improves and future risks can be identified and prevented based on increased visibility into the data. Accountants no longer need to cram four weeks’ worth of work into one, and can finally function as a strategic force in their organization. And with access to up-to-the-minute analysis and intelligence, the C-suite finally has the information they need when they need it, to act proactively and make critical decisions. 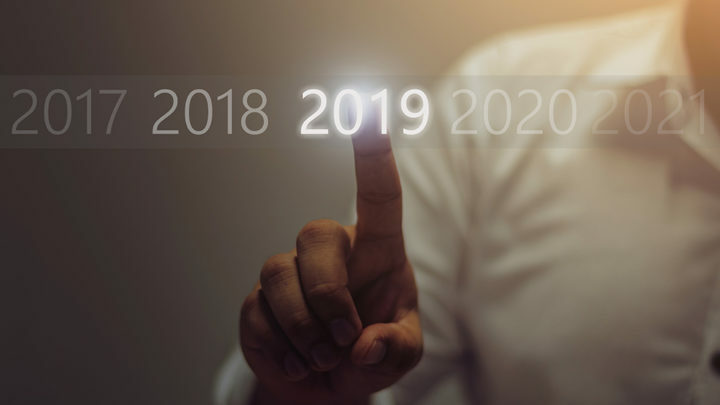 2019 is full of possibility for accounting and finance teams who are ready to begin their Continuous Accounting journey. This is the path to building a culture of continuous improvement: processes are reimagined, technology is used to gradually automate more and more manual procedures, and accountants are unleashed to use their exceptional abilities to provide strategic value to the broader business. Continuous Accounting puts your organization ahead of the curve, and continuous improvement is your investment into staying there. Read The Blueprint for Continuous Accounting to learn how to put this approach into practice at your organization in 2019.